London, UK. 02.06.2014. 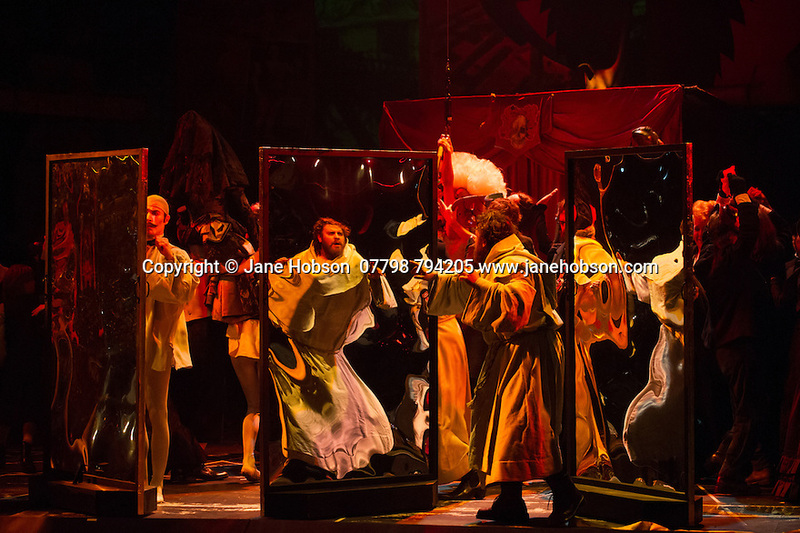 English National Opera presents BENVENUTO CELLINI, music by Hector Berlioz, libretto by Leon de Wailly and Henri Auguste Barbier, at the London Coliseum. Terry Gilliam, directs. Picture shows: Michael Spyres (Cellini). Photograph © Jane Hobson.